My client is a multi-national company which provides technology service and products to thousands of companies. With a significant growth in their business, they are expanding their customer care team and looking for a customer relationship officer. Interested parties, please click "Apply" to complete the application process. 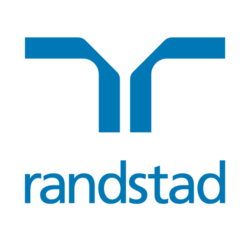 You can also send resume to Vivienne.leung@randstad.com.hk for further conversation.